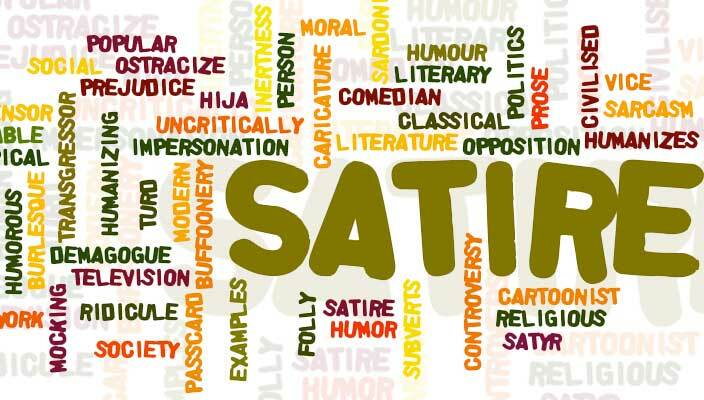 Home → SEO: Technical SEO → Fake News and Satire Websites – Is SEO Still Possible in 2017?? Can you even optimize for Fake News? Shortly after I contemplated Will Google Ban Fake News Content from Organic Search Results?, Google announced that they are now actively working against Fake News. So… You can have a well optimized site and a million backlinks, but depending on the content, it may not rank well. If your content is misleading, expect it to perform poorly. If it were your search engine, you’d want it to perform poorly, too. 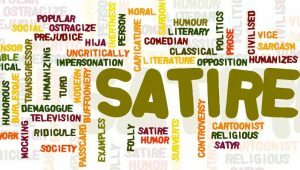 If you have a satire site, it may be ok, however, not many people are searching Google for your articles, especially if they are a little far fetched, so you may need to rely on social traffic, which is tough. Content scraping. A lot of sites were stealing the content! We were able to get a YouTube channel to stop. In other instances, we added more links to internal pages throughout the article, then, when people steal the content and pasted it onto their site, they were linking to the source site several times. I came up with other ideas for DMCA requests and how to force a host to take an entire domain down as well. As placement. Ad placement can affect search placement when Google updates its “quality algorithm”. They ran this around February 7, 2017 and March 7, 2017. If you are a publisher who lost organic traffic on one of those dates, you likely have a “quality” issue. Vague? Yes. There are lots of quality issues a site can have, especially if it has thousands of pages, and ad placement is just one of those factors. Original content issues. If you are curating content, and not producing enough original content, it can negatively impact your site. Have you seen issues with Fake News websites? What do you think? Is google doing too much to “censorship” certain websites? Should websites that promote blatantly misleading information be completely banned from Google? Have you seen technical problems with news websites?